The King who died on a cross. Jesus is the King, the Christ of God, who died the death of criminals. Jesus, who could have saved Himself, remained for the salvation of all. Jesus, who will justly judge all, forgave those who unjustly judged Him. Jesus gave grace for one who believed even as He made Paradise accessible to those who find in Him the righteousness that comes by faith. 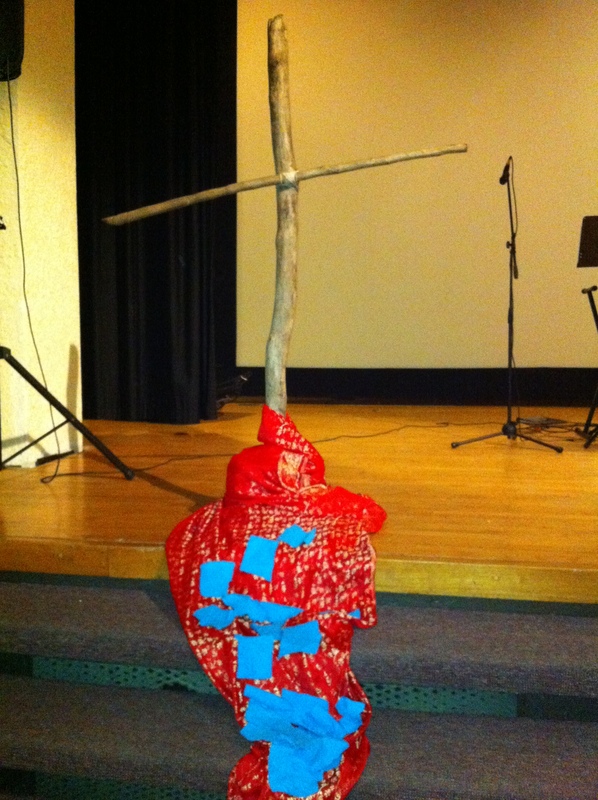 Praise to the Lamb who was slain! Praise to the King who died on a cross. ← Pragmatic disciples are so quick to miss a beautiful thing.